After President Wilson declared war, the US Army Medical Department turned to the nation’s leading centers of disease science for consultation and leadership. Johns Hopkins University’s School of Medicine was one such center. On November 16, 1917, Professor William Welch entered active duty as a Major in the US Army Medical Corps. He was assigned the task of medical inspector general. 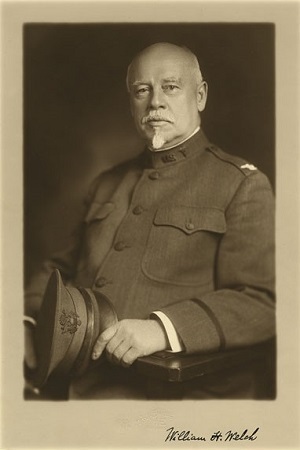 Welch’s military duty was a natural extension of his civilian work and prestige. At the time of the war, he was regarded as one of the most influential figures in American medicine. Welch had been one of the principal architects of a new system for educating medical students utilizing extensive laboratory experience, scientific inquiry, and experiential learning. He had been instrumental in expanding the recent science of bacteriology at Johns Hopkins University School of Medicine and beyond. On the eve of the war, he was heavily engaged in planning for the opening of the Johns Hopkins University School of Hygiene and Public Health, the first school dedicated to training public hygiene professionals in America. Welch’s interest in public hygiene was an extension of his longstanding research interest in bacteriology. His advocacy for improved public sanitation and hygiene efforts had long convinced him of the need for more education and, in particular, a stronger scientific foundation for public health and hygiene practitioners. Welch’s military work involved examining infectious disease incidence and control in the US military posts where soldiers were training for overseas duty. 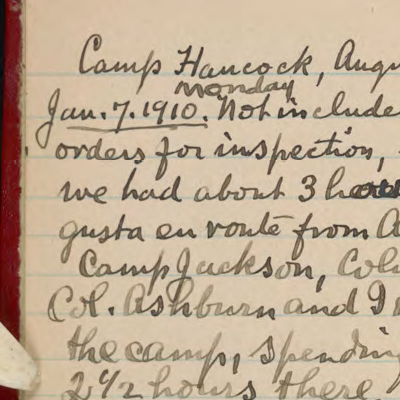 At each of the camps he visited, Welch recorded the incidence of epidemic disease, looked at patient isolation procedures, assessed medical staff, inspected laboratory facilities and autopsy work. While Welch often bristled at the idea of donning a military uniform, he embraced it and military protocols for the sake of expediency. He ultimately attained the rank of brigadier general and was awarded a Distinguished Service Medal before resigning in 1925. Infectious disease had long been a grave problem in warfare. Crowded camps and makeshift trenches were easy incubators of diseases like typhus, typhoid, tuberculosis, dysentery or infections from wounds. In contrast to previous major conflicts like the Civil War, the US Army Medical Department had powerful new tools at their disposal for World War I. 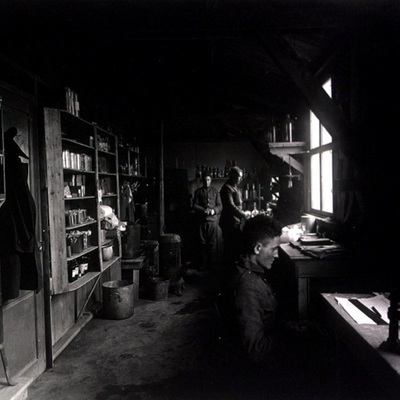 They had preventative measures and diagnostic techniques based on the budding science of bacteriology. 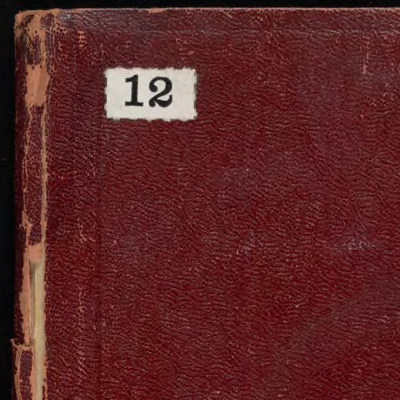 The William Welch Collection is available at the Alan Mason Chesney Medical Archives.